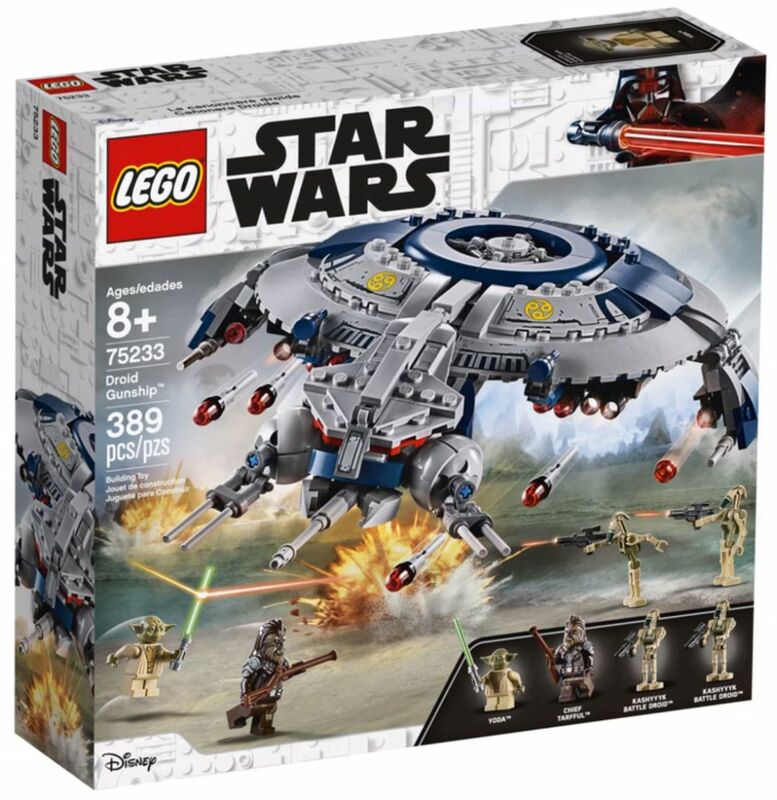 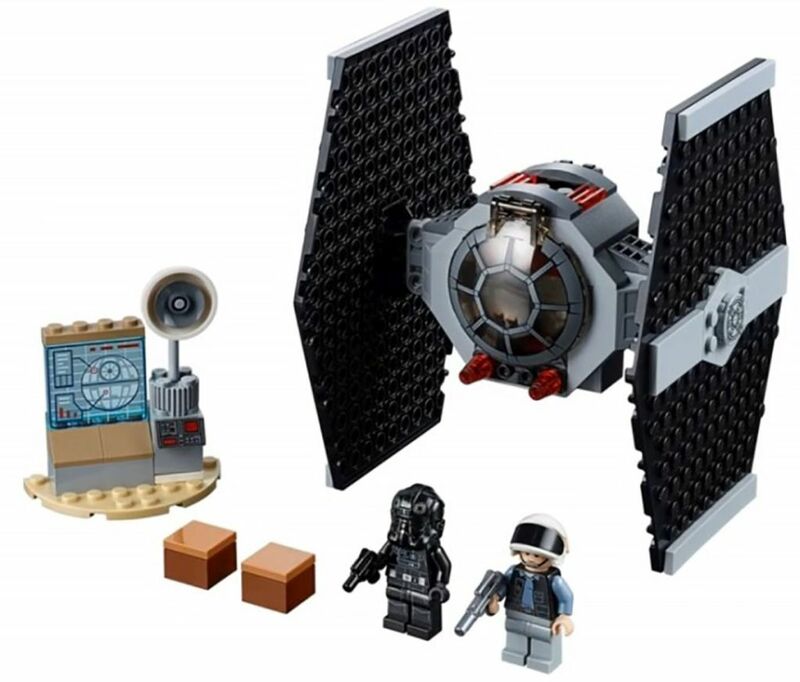 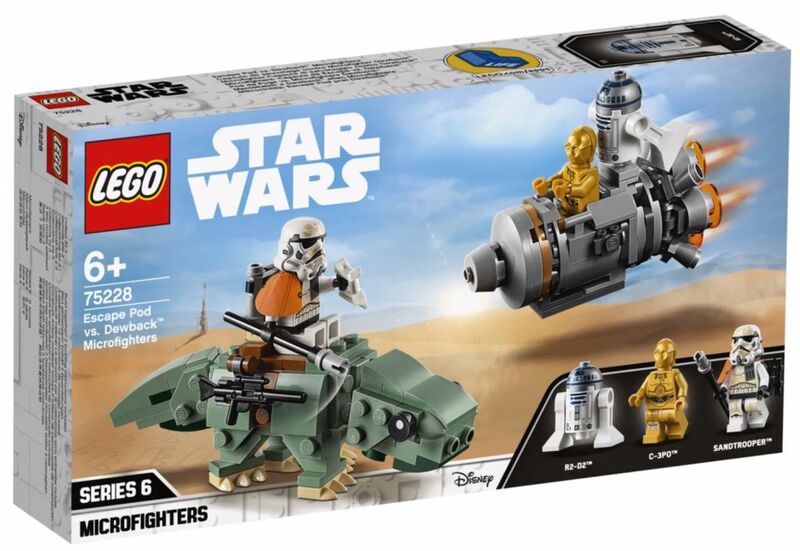 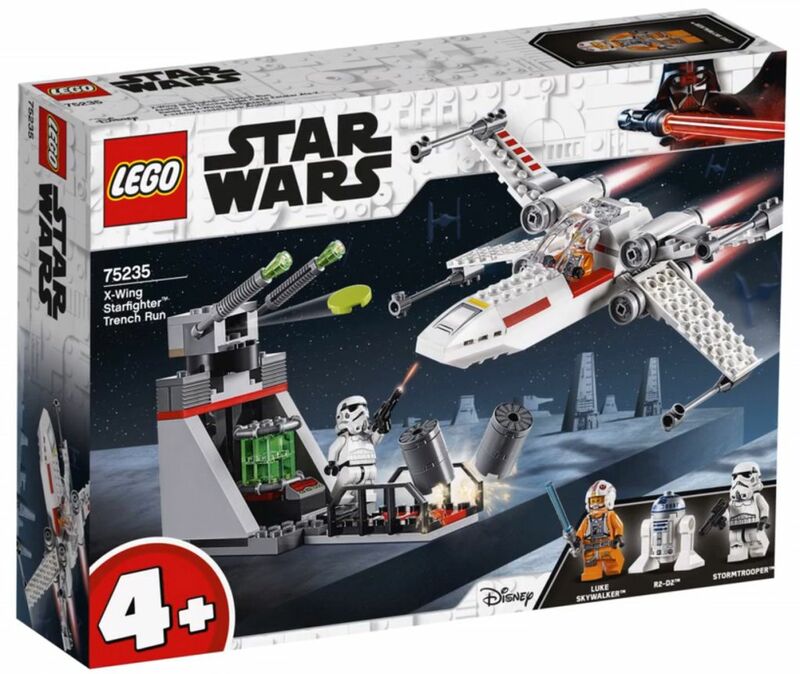 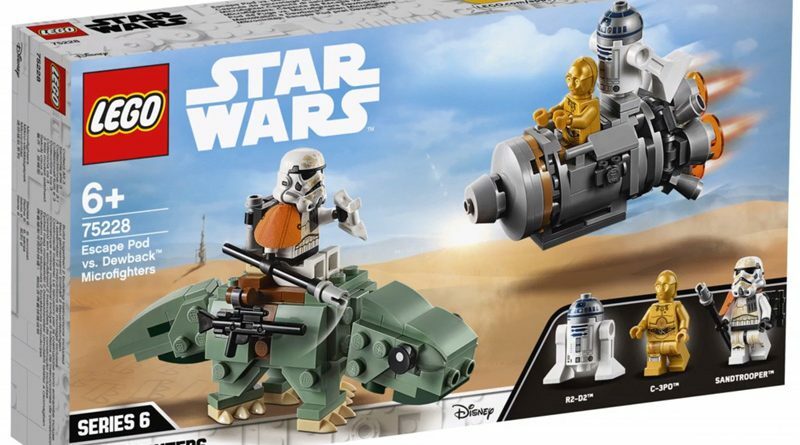 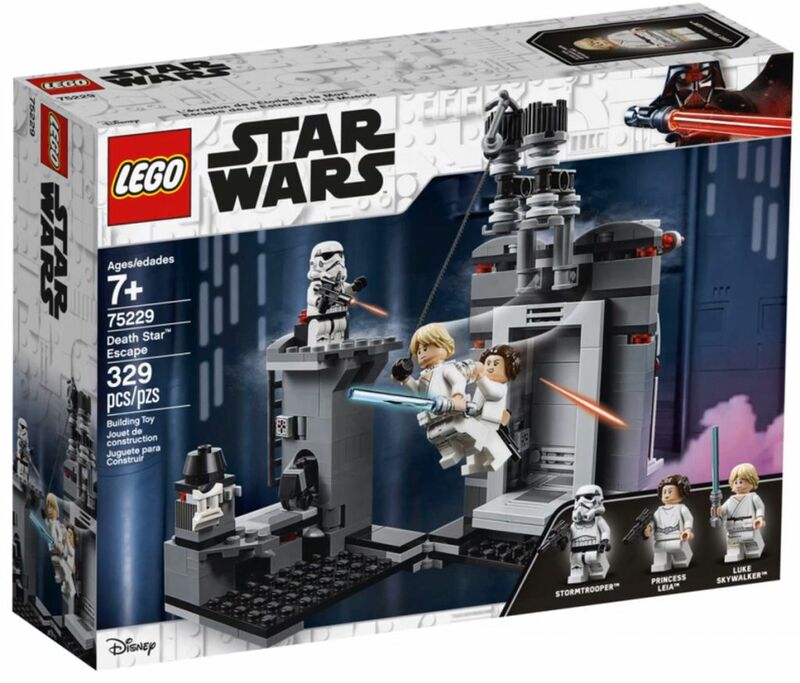 Details on the first wave of 2019 Star Wars Lego sets is out and there are a couple nice releases and some that update previous sets. 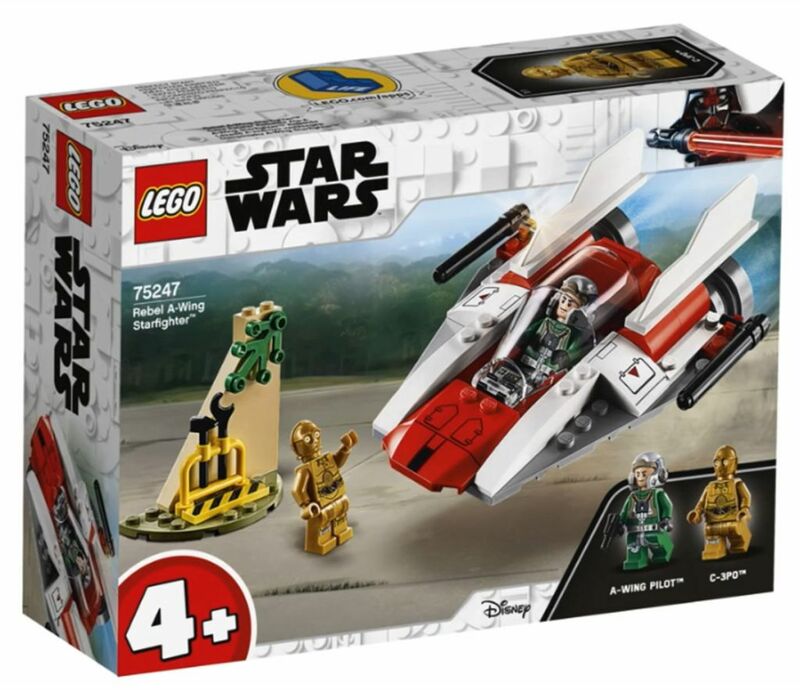 We’re also seeing the first of the new 4+ line of simplified sets that is the Star Wars version of Lego’s Juniors line. 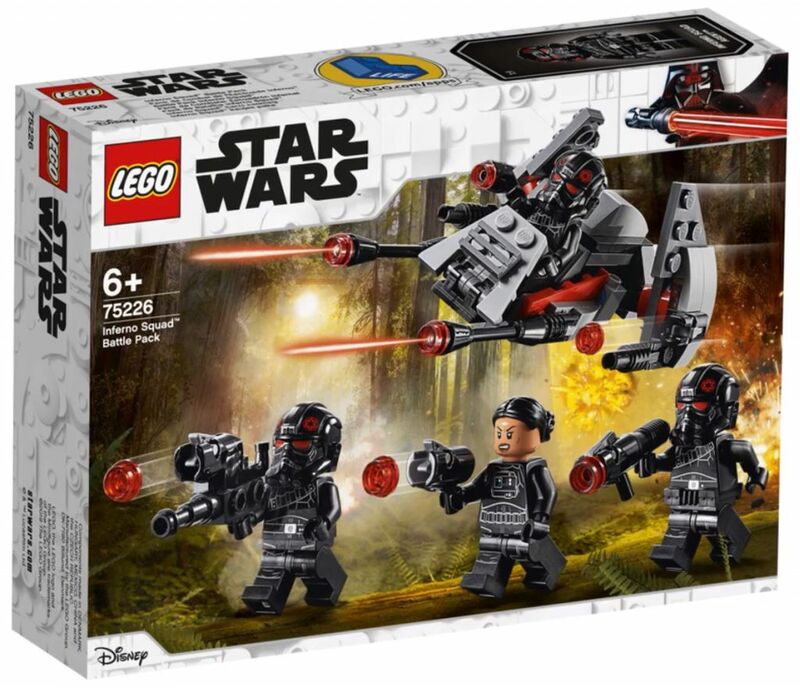 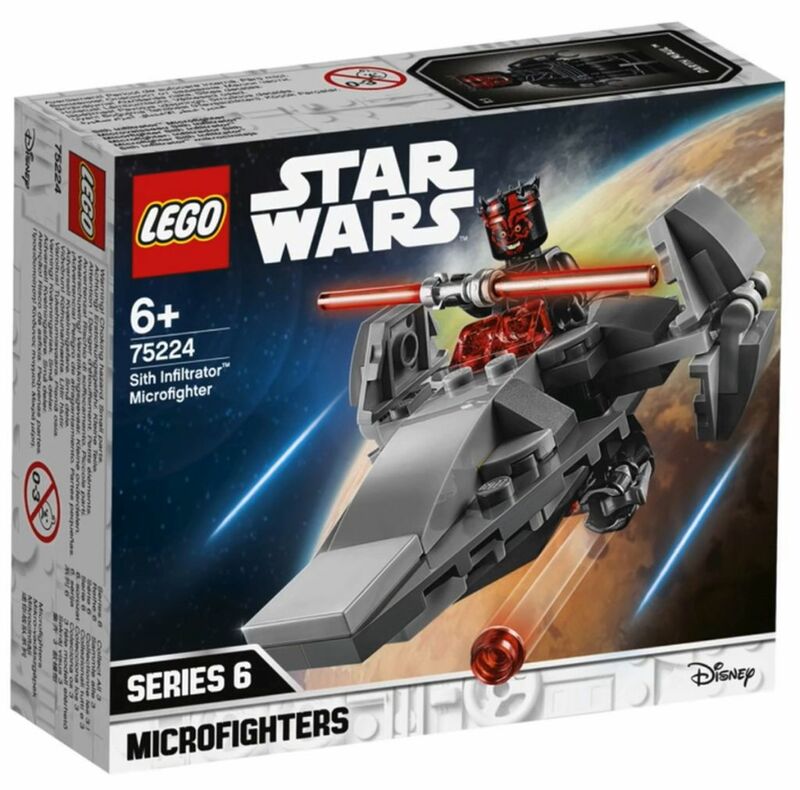 More Microfighters are on the way and Battlefront II fans get a nice surprise with the Inferno Squad Battle Pack. 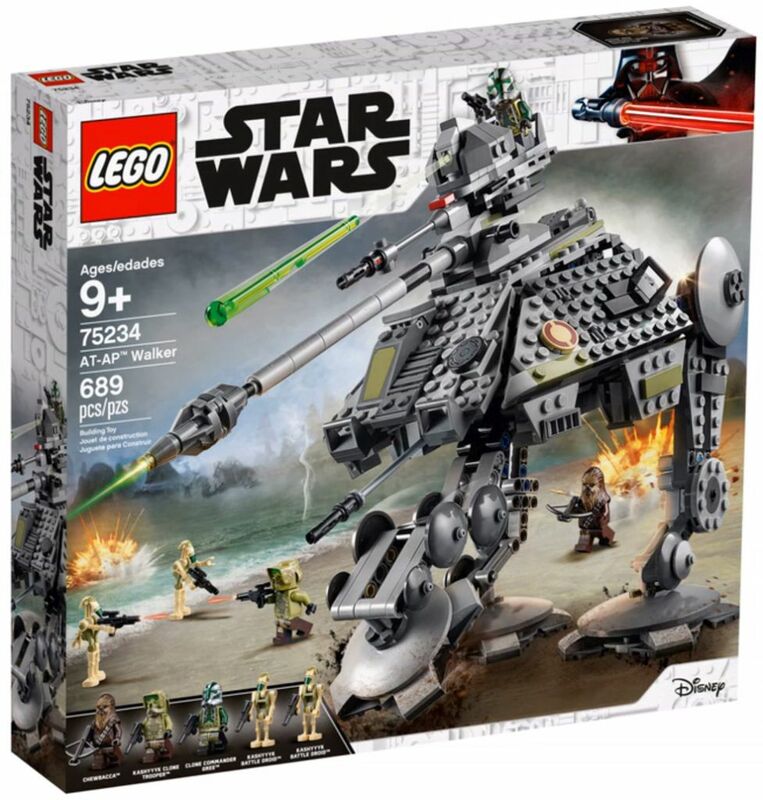 List and pics below. 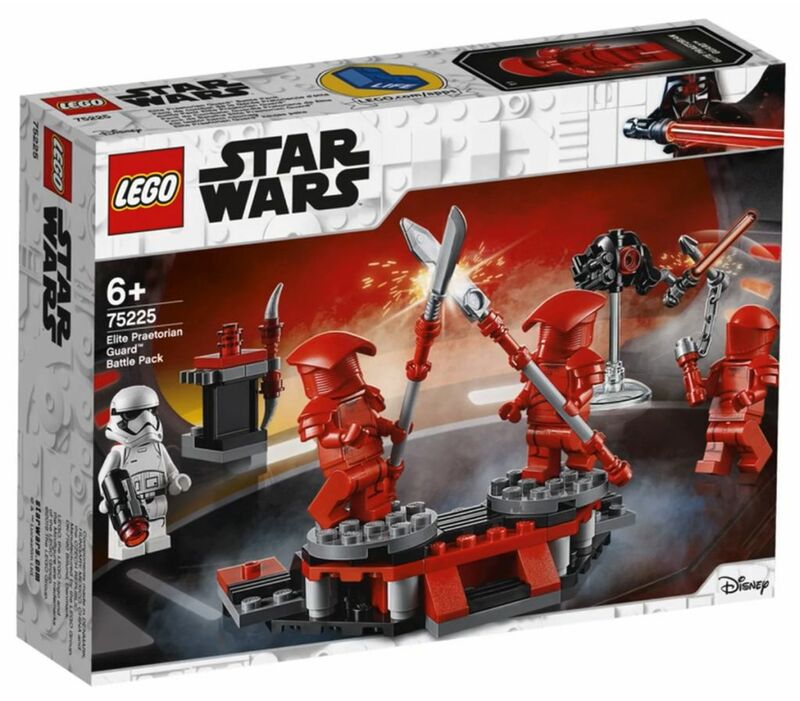 ← Coming This Spring: Batman, Thor, Black Panther and More!